Theobroma Cacao (Cocoa Seed Butter). 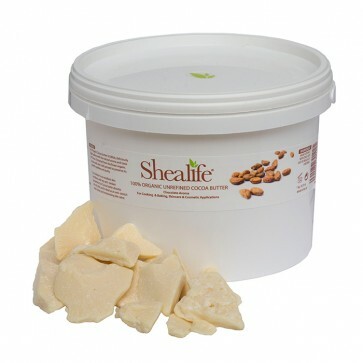 Cocoa Butter is an excellent skin emollient, with key anti oxidant properties. Our Cocoa butter balm absorbs quickly into the skin, and is ideal as an anti stretch mark balm, and moisturising skin salve.